Snapchat got some of its old look back on Friday in an update to a major redesign that riled users and caused growth to stumble. Software changes to the Snapchat application for Apple mobile devices put "Snaps" and "Chats" back in reverse chronological order and move Stories from friends back to the right side of the app. Snapchat also added a subscriptions feed devoted to content from celebrities, publishers and other professional sources. "We are now focused on optimizing the redesign based on our ongoing experimentation and learning," Snap co-founder and chief executive Evan Spiegel said last week during an earnings call with analysts. Users had complained about the abrupt overhaul of the service. An online petition calling on Snap to undo the overhaul had more than 1.2 million signatures as of Friday. "Many users have found that it has not made the app easier to use, but has in fact made many features more difficult," the petition on change.org states. The update separated "media content" from that of friends, a move aimed at avoiding problems faced by social media rivals Facebook and Twitter over the proliferation of misinformation. But a flurry of Twitter comments took issue with the move by Snapchat, which became a favorite of teens for its disappearing messages but also offers content from various media partners. Snapchat's parent company took a blow when reality star Kylie Jenner temporarily turned away from the service, broadcasting her dislike of the overhaul on Twitter. The Snapchat update that started rolling out on Friday was intended to hold true to the idea of keeping personal content separate while making it easy for users to view professional content displayed in a "subscriptions" box. Snap's revenue and user growth in the first three months of this year fell short of investor expectations, sending the share price to a record low. 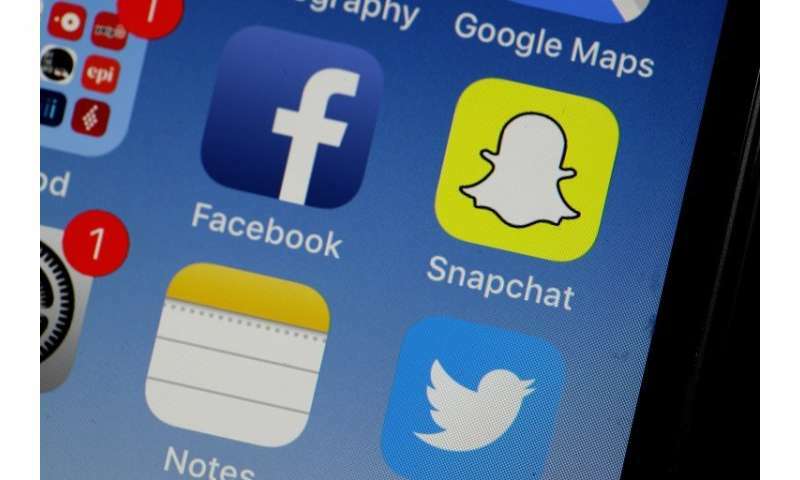 "Snapchat's slowing growth and lower-than-expected revenue are, in part, likely due to the app's redesign disappointing another key group: millennials," YouGov research writer Paul Hiebert said in an online post. Since the Snapchat redesign late last year, its image has sunk along with its satisfaction rating in the eyes of US users ranging in age from 18 years old to 30 years old, according to YouGov survey results.